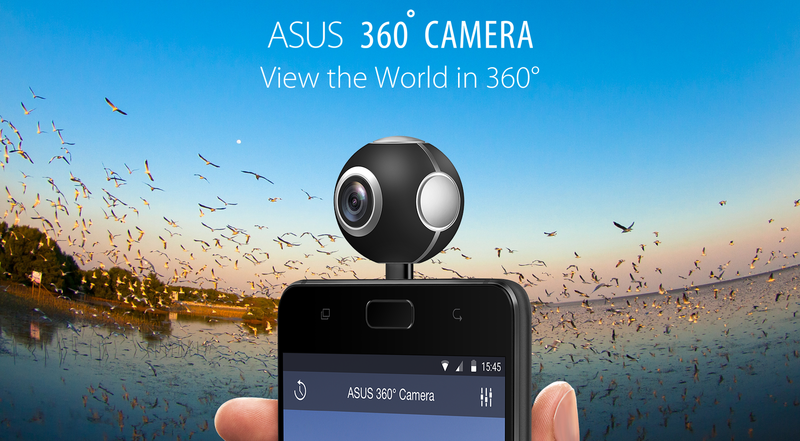 We didn't even know the ASUS 360° Camera existed, but apparently it was announced along with the ZenFone 4 in August. 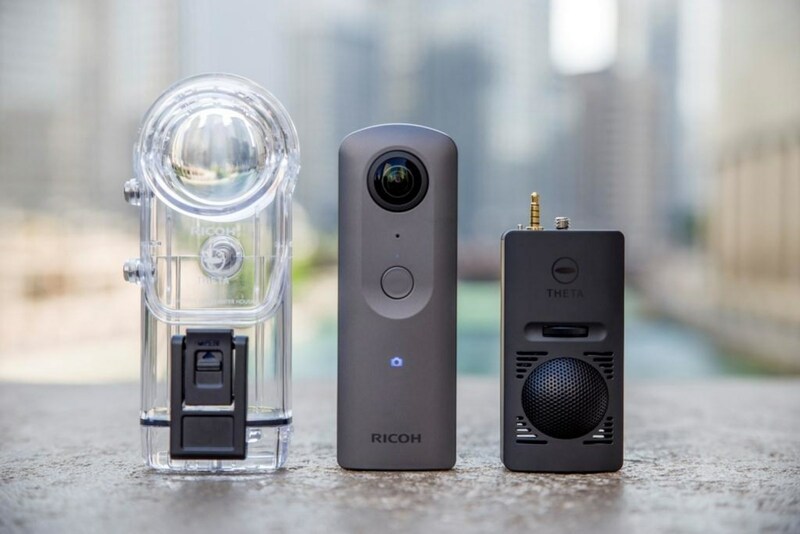 This little ball-shaped camera attaches via USB-C or MicroUSB to your phone and takes spherical images with its two 210° lenses. It can take 4K (4096x2048) photos and 2K (2048x1024) videos, and let you view them as immersive panoramas, asteroids or crystalballs (both a little reminiscent of Tiny Planet). Now the ASUS 360° Camera has its own app on the Play Store so you can control the camera if you purchase it. It can take photos with multiple filters, videos, time-lapses, and stream live to "popular social media platforms." You can also view previously taken photos in a VR immersive mode too.